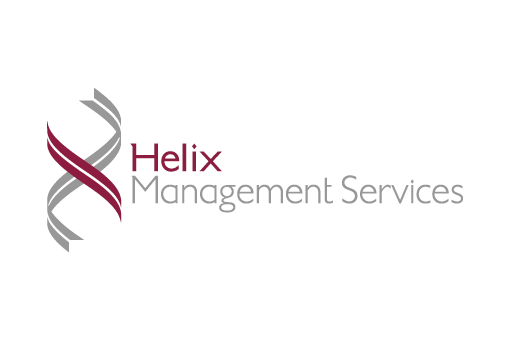 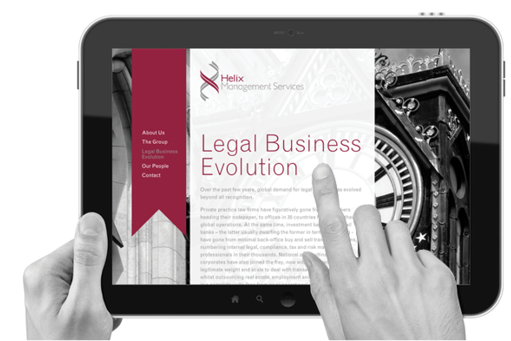 Helix Management Services is a group holding company that owns and supports a growing collection of specialist businesses. 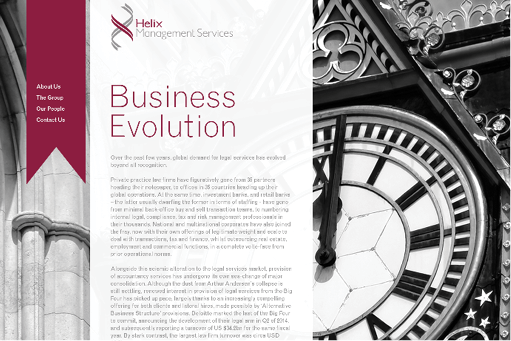 It delivers a diverse but cohesive range of qualitative services to the legal community, both private practice and in-house. 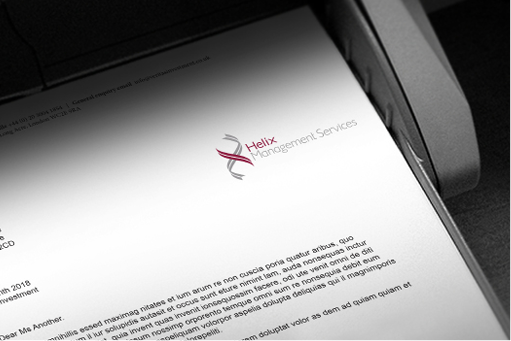 We created a new identity, stationery, social media graphics and a responsive website.